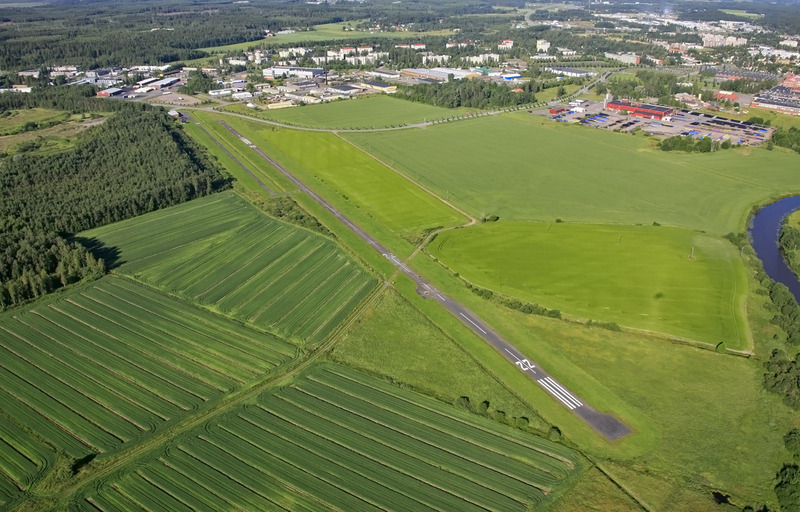 Forssa Region Aviation Club has been established in 1960 and is based on Forssa air field (EFFO). Our principle idea is to offer flying experience locally with reasonable costs. We are a club of about 30 members. Our fleet consists of two airplanes; ultra-light Ikarus C42 B and Piper Archer II. One third of the members are focused on model air planes. Pilot, note that there might be active RC model airplane flying at EFFO, therefore obligatory aerodrome traffic circuit is always needed before landing, as well announcement via aviation radio at frequency of 123.150 MHz. Please, check valid NOTAMs from here and download EFFO landing chart from here.